High impact projecting signage. Perfect for high street stores. What is a Projecting sign system? 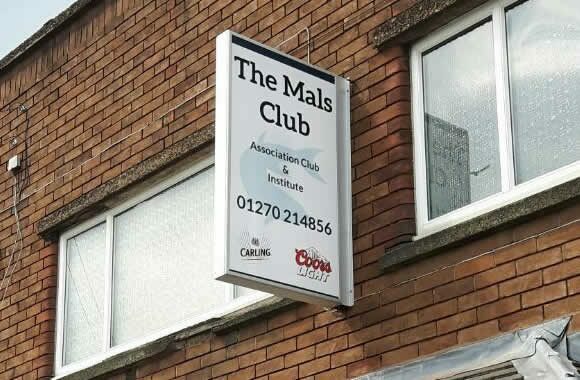 A projecting sign is a sign that projects or protrudes from a building at an angle, normally 90 degrees, these are often called blade signs, protruding signs, panel and bracket signs, or, more commonly, a projecting sign. 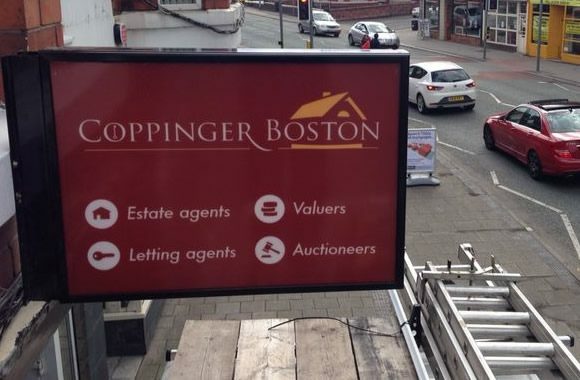 This type of sign allows customers to see the business as they approach from distance from either direction on a road. How are these types of signs made? 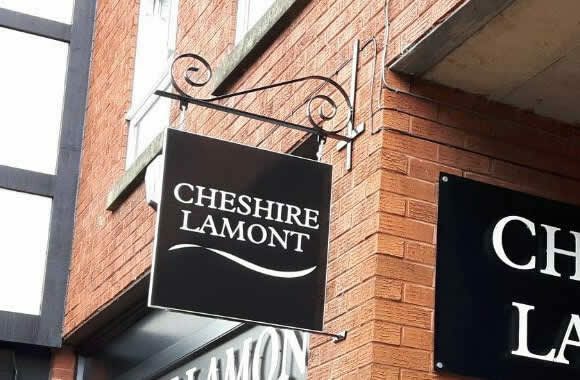 This type of Projecting or protruding sign system is commonly made from aluminium or steel, the fabricated style is to have an internal frame and cladded it with two aluminium trays giving a strong modern clean appearance which is able to take the worst the British weather can throw at it. Can these projecting signs be illuminated? Yes they can be illuminated in a number of different ways. 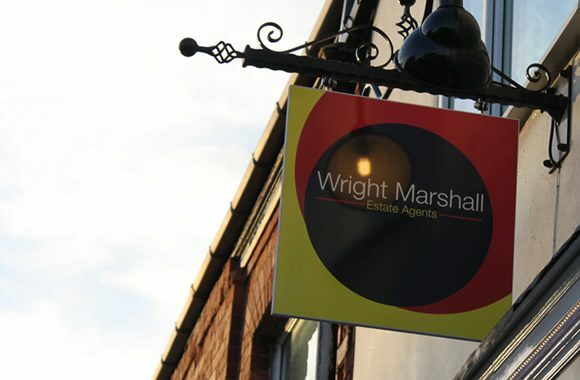 Most projecting or protruding sign systems used on shops are illuminated by different methods, this will depend on the council’s laws that govern your area, please check with your local councils planning office for further details.